I am a novice when it comes to evolutionary biology. In fact, I can put just about everything I (think I) know in the next two sentences. Those with characteristics well-suited for an environment will thrive in that environment, consuming more and more of its resources. Robust species survive a wide range of environments while specialized species dominate in their favored environment but can’t survive many others. Investment managers belong to different “species” characterized by their investment strategies. Investors earn the highest returns when they are specialized for the current environment. Which mutual funds did best from 1995-1999? Probably those most exposed to tech stocks. Which mutual funds did best from 2002-2006? Probably those most exposed to mortgage lenders and home builders. Specialized strategies thrive in their favored environment. They consume more and more of that environment’s investable resources (i.e. funds) because investors believe recent performance is the result of superior skill. Think back to when you made your 401k selections at work. How did you make your decision? Many people choose based on past 3-year or 5-year performance. This seems reasonable, but past performance is a poor predictor of future performance. It also contributes to financial bubbles. 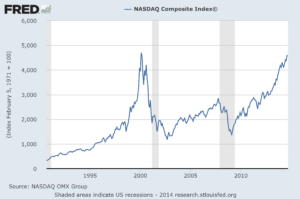 The tech-heavy Nasdaq stock index rose dramatically during the dot-com bubble of the late 1990s. The index gave back nearly all those gains as the bubble burst from 2000-2002. Image via: Federal Reserve Bank of St. Louis. 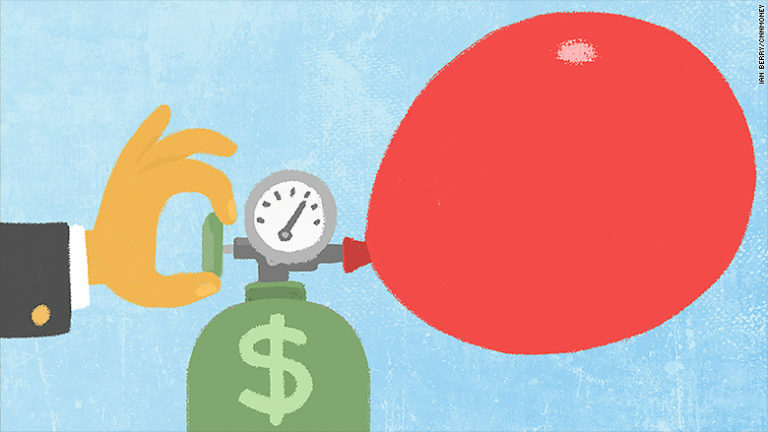 Financial bubbles build on themselves. The early growth phase of bubbles generates returns, which attract more money to be invested in the same area. 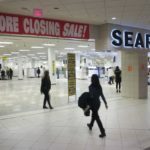 That pushes up prices, creating more returns and attracting even more money. By the end of a bubble, the bulls manage most of the money because they’ve had the highest recent returns. In other words, the specialized strategies ate most of the “food” and became the biggest fish in the pond. But remember, specialization comes at the expense of robustness. When the environment shifts, the heroes turn to goats. 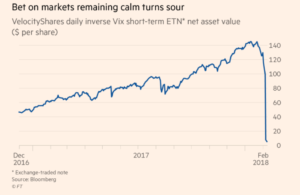 That happened earlier this year to a group of funds letting their bets ride on low market volatility. These funds performed magnificently in the relatively calm markets of 2015-2017. Investment products betting on calm markets performed remarkably well between 2015-2017. The environmental shift to more volatile markets in early 2018 wiped out nearly all the gains for this fragile investment strategy. Image via: Financial Times. Much like the case for genetic diversity, a diverse array of investment strategies makes the financial ecosystem more robust to sudden changes in the environment. The longer market conditions stay the same, the more money flows to the bubble riders, greater the specialized bubble strategies grow. The growing influence of a specialized strategy makes the system more vulnerable to changes like a fall in housing prices or an emerging market crisis. So what does this mean? From an individual perspective, it means don’t chase past returns. That impulse contributes to societal problems and hurts your net worth. From a bigger perspective, it means market corrections can be useful. 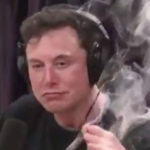 They weed out reckless and leveraged investors and encourage risk management by reminding others what losses feel like. The economy functions best under a healthy balance between fear and greed.